Polaris India Pvt. Ltd. will inaugurate its fourth Indian Motorcycle dealership in India with a brand new showroom in Hyderabad on September 11. The new dealership will showcase the entire range of Indian Motorcycles on sale in India, including the Indian Chief range and the Indian Scout. The Hyderbad dealership is the fourth Indian Motorcycles dealership in India, after Gurgaon, Bengaluru and Chennai. A fifth dealership will be opened in Mumbai in October. The cheapest Indian Motorcycle on sale is the Scout which has been priced at Rs 12 lakh while the flagship offering is the Roadmaster priced at an eye-popping Rs 37 lakh (both prices are ex-showroom Delhi). 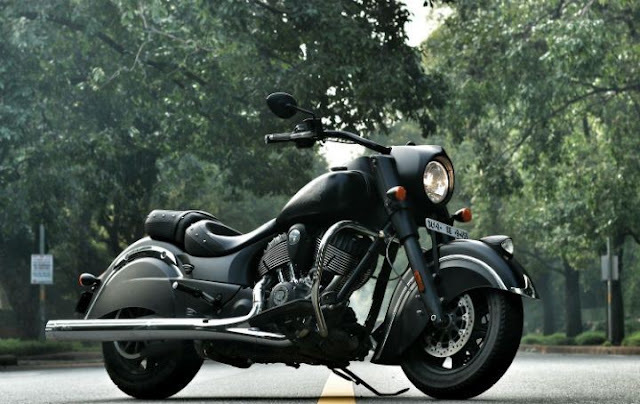 The Indian Motorcycle brand has launched by its parent company Polaris India and all the bikes are brought in via the CBU route. Polaris India is a wholly owned subsidiary of Polaris Industries Inc., a leader in off-road and all-terrain vehicles and owner of the Indian Motorcycle brand.